The Health and Wellbeing Joint Strategic Needs Assessment (JSNA) provides a summary of the current and future health and wellbeing needs of people in Wiltshire. The Wiltshire Children and Young People’s Health and Wellbeing Survey aims to develop a better understanding of Wiltshire’s children and young people’s experiences of life, both inside and outside school. From 1 April 2013 the Wiltshire Heath and Wellbeing Board became responsible for the development and publication of the Pharmaceutical Needs Assessment (PNA), a statement of the needs for community pharmaceutical services of the population in its area. Domestic Abuse (DA) is a complex issue that represents a major public health concern, which cuts across all geographic and cultural groups. Wiltshire Intelligence provides a location for a wide range of data sets, indicators and assessments that have relevance to the Wiltshire residents. The website is supported by a network of analysts from Wiltshire Council and partner organisations. These analysts support the collection, interpretation and publication of local data. This website aims to improve access to information in Wiltshire by providing a 'one-stop shop' for key local datasets and reports, presented in a consistent format that is easy to navigate and understand. Wiltshire Intelligence has 4 sections. 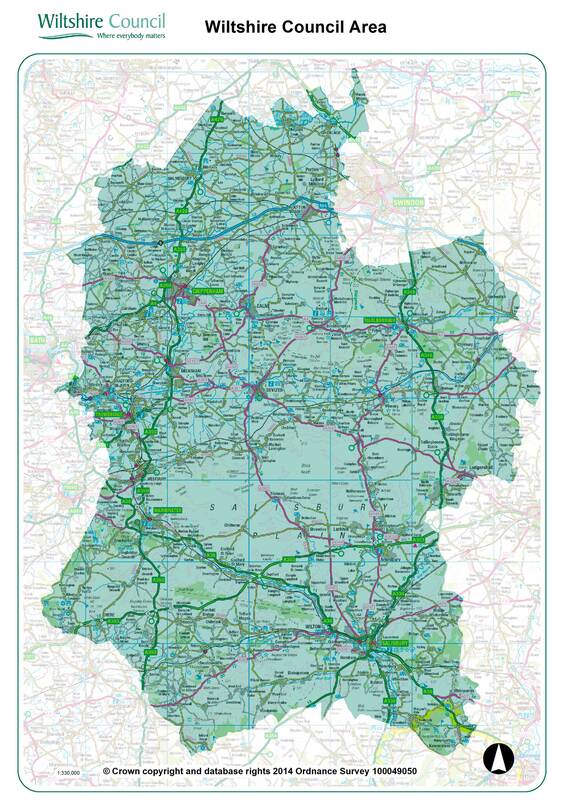 The Population section provides current estimates and projections on the Wiltshire population. It also provides the 2011 census outputs relevant to Wiltshire. 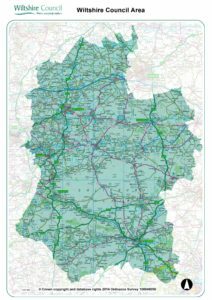 In 2019 small area populations will be added to describe populations within parishes and other small geographies within Wiltshire. The Health and Wellbeing Joint Strategic Needs Assessment provides a summary of the current and future health and wellbeing needs of people in Wiltshire. The Health and Wellbeing JSNA looks at the current and future health and care needs of local populations to inform and guide the planning and commissioning of health, well-being and social care services within a local authority area. The Community Area Joint Strategic Assessment provides local information based around the 20 community areas in Wiltshire. The information has helped local communities in their prioritisation and decision making processes. The Library provides numerous intelligence reports regarding Wiltshire. This will be continually updated with the latest intelligence.